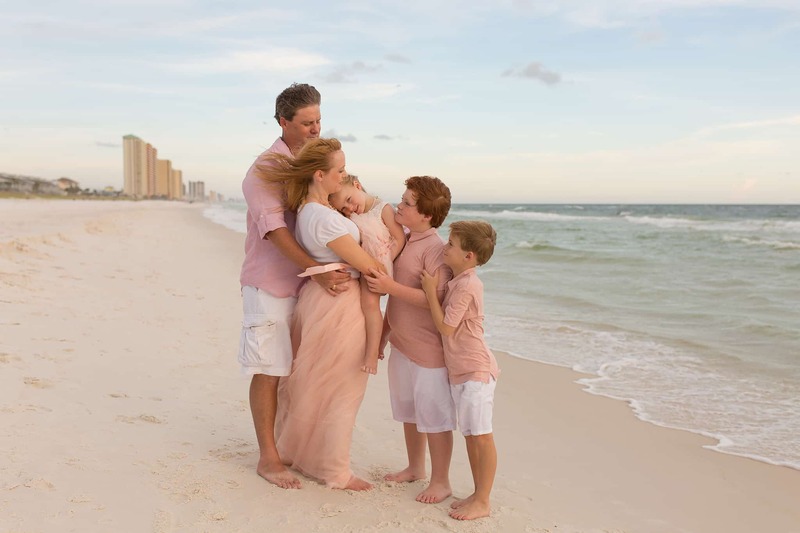 I met this family last summer on their yearly vacation to Panama City Beach. We played, we spalshed, we took a lot of walks and hunted seashells. This year Mother Nature tried to keep us indoors, but we prevailed! And we snuggled even more than last time! If you know me, you know I LOVE families that snuggle!